BRICKS 4 KIDZ® has exciting In-School Programs opportunities for you and your students! A BRICKS 4 KIDZ® In-School program uses the LEGO® Bricks students LOVE to deliver hands-on lessons related to cross-disciplinary curriculum objectives. 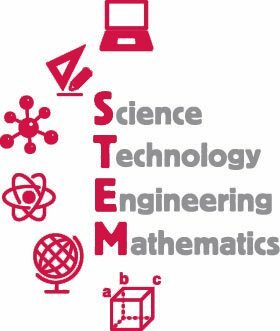 Many In-School themes are available, such as Energy is Everywhere, Life Sciences, Interesting Inventions, and Space Exploration, covering subjects such as simple machines and laws of motion. We can even design a program specifically tailored to your curriculum! In-School programs are available as either a one-off lesson, or a series of 60-minute lessons over a period of 6-10 weeks. Enquire about an Exciting and Engaging BRICKS 4 KIDZ® In-School Programs for your School Today!